Sanjiv Kapoor, Chief Operating Officer, SpiceJet Ltd.
SpiceJet is very close to finding a solution to its distressed cash position. I estimate the airline should get funding within the next 30 days, and would not be surprised if something is announced within the coming fortnight. 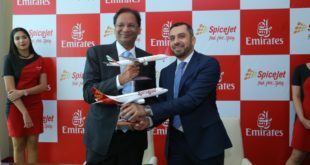 The clues to this conclusion come from the actions of the airline, its second quarter results and the public statements of the airline’s chief operating officer Sanjiv Kapoor. Over the last few months the airline has been reducing its fleet size. This has obviously been done to reduce the cash burn and provide some relief to the strained cash-flow. A reduction in the fleet also reduces crew requirements, especially high priced pilots. While many media reports have made the light of 40 pilots leaving the airline, each Boeing 737 requires about six sets of crew. A reduction of 10 aircraft will result in a reduction of 60 commanders and up to 60 first officers. The fleet reduction coupled with the frequent sales has paid dividends. The airline is operating with industry leading load factors and its yields are up. 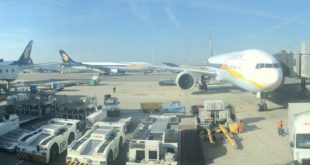 Despite the second quarter being the weakest for the Indian airline industry, and despite being severely hampered by a tight cash-flow, the airline is EBITDAR positive. Furthermore the airline has been meeting its statutory obligations as well as salaries which signifies intent. This implies there is value in the airline for an investor. 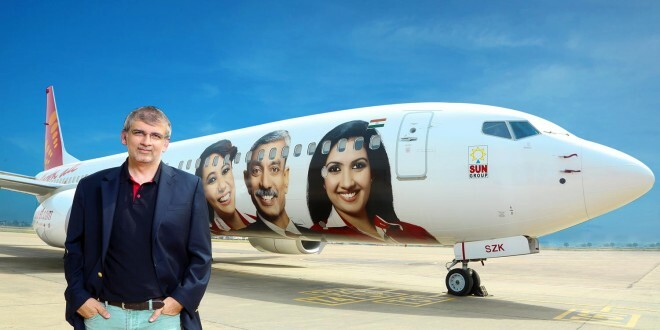 As reported by the Press Trust of India on Tuesday, SpiceJet COO Sanjiv Kapoor said “Recapitalisation is the last piece of the turnaround jigsaw puzzle. There is activity going on, but I can’t talk about it. We are not allowed to give any more details, but there is activity,”. No more flat denials. Clearly talks with potential investors are on, possibly in advanced stages. The conclusion that the airline is close to finalising a deal is arrived at by the stated strategy in the PTI report i.e. “The carrier, which is currently restructuring its fleet, aims to have 35 Boeing planes by the end of the current year from 28 now and a fleet of 45-50 Boeing 737 by second half of next year.” Implying that the fleet reduction will continue in November and then as soon as funds are received, aircraft will be inducted. To add back seven aircraft the airline will need about three months and this in turn indicates induction commencing in December, for which funding should be in the back by end November or early December. 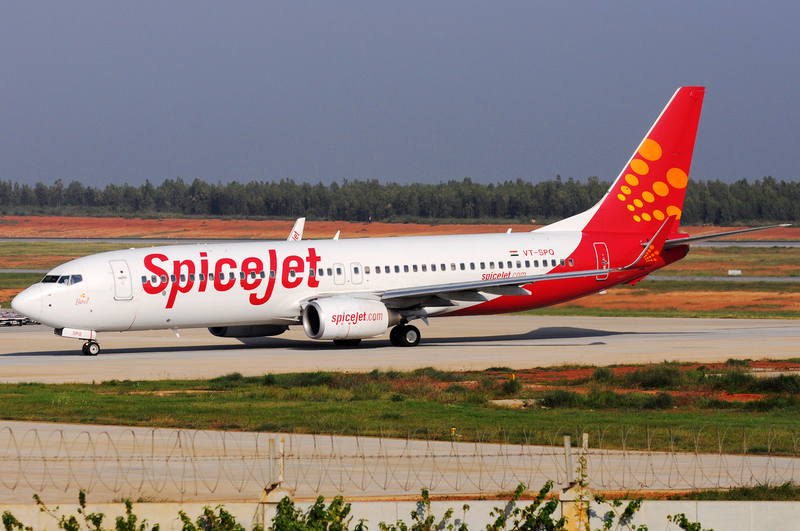 So let us hope the management team at SpiceJet gets the funding they deserve, and soon. As usual comments are welcome.